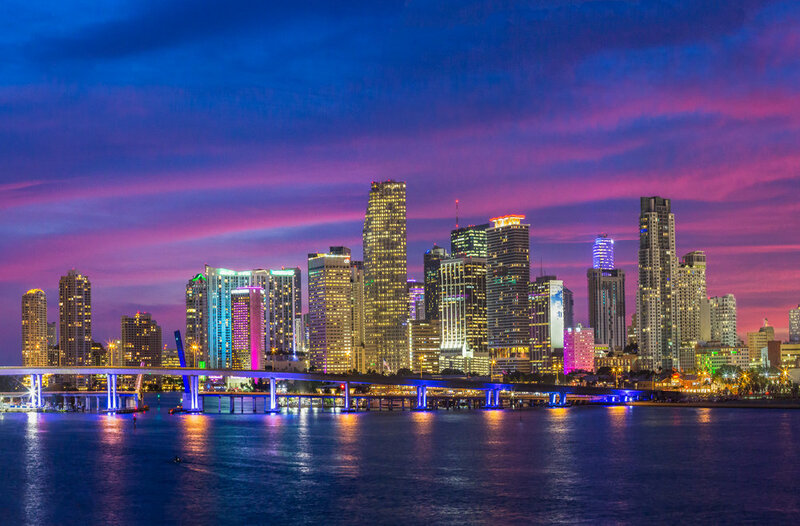 ComNet17 will take place on September 27-29, 2017 at the historic Hotel Fontainebleau in Miami Beach. Registration does not cover the cost of a hotel room, so please reserve your room at the Hotel Fontainebleu separately. PLEASE NOTE: This is a private link for speakers and sponsors. The conference is SOLD OUT. Please do not share this link. PLEASE NOTE: Registration does not cover the cost of a hotel room, so please reserve your room at the Hotel Fontainebleu separately. Refund policy: Any individual who cancels before August 18, 2017 will be refunded their registration fee. No refunds will be available after this date. If you have any questions please email: info@comnetwork.org. Don't miss out on member discounts. Sign up to be a Communications Network member now.